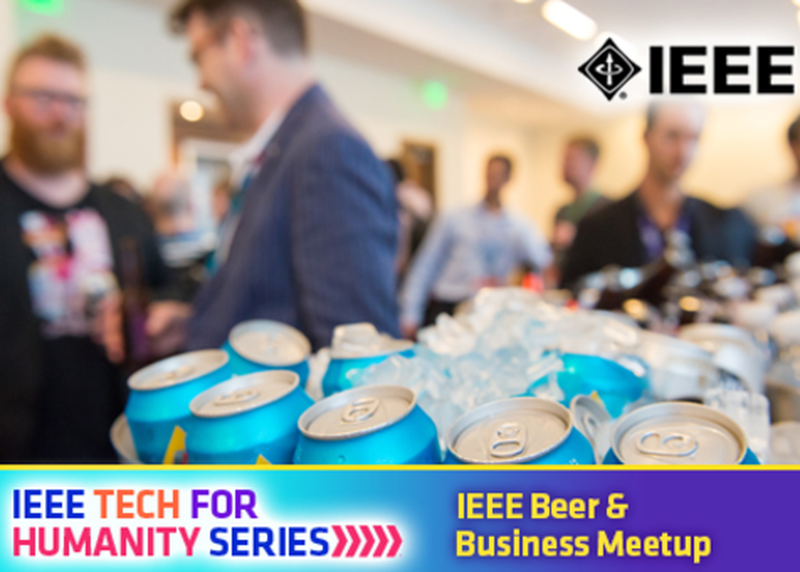 Join IEEE for great networking and conversation over a few beers, and talk about transforming your ideas into a business. By bringing together the technical entrepreneur community, this event will foster collaboration and innovation, as well as provide encouragement and skills building to entrepreneurs looking to make their mark. Meet fellow entrepreneurs grappling with issues that impact innovation and business. Compare notes and discuss the things that keep you up at night. This is place to trade success stories, lessons learned, and discover resources to help you launch your next idea. And also – free beer!